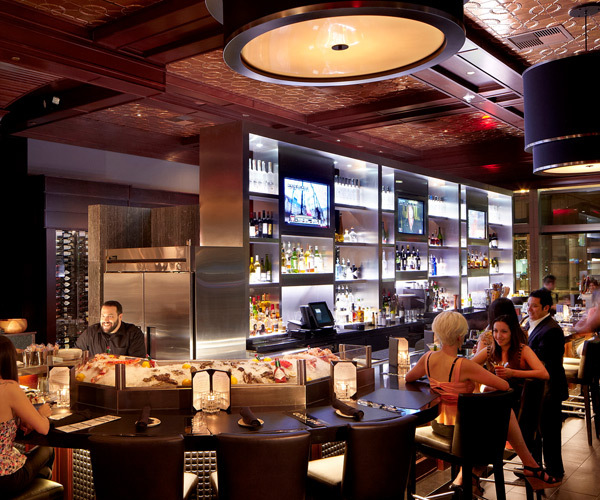 Abel Design Group (ADG) recently designed the interior and exterior architecture for the new exclusive steak restaurant Mastro's. 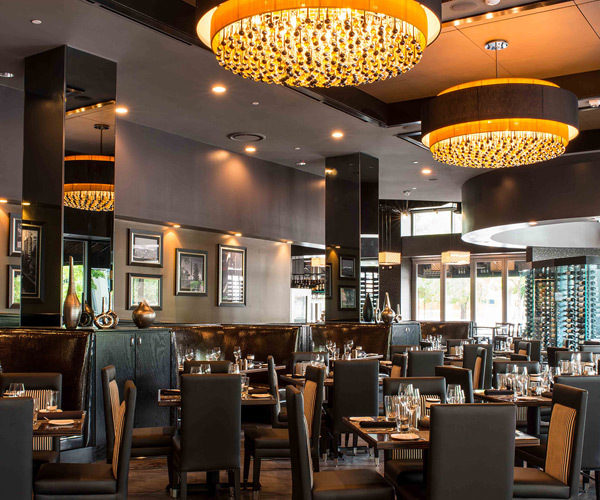 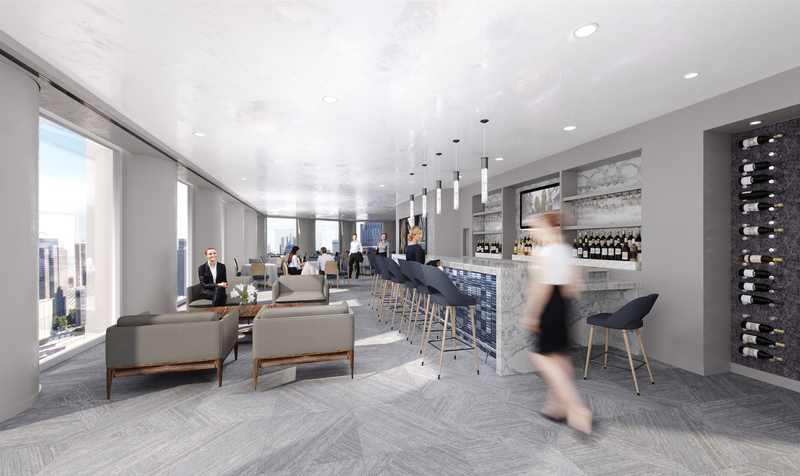 ADG and the Landry's interior design group collaborated to select the interior finishes for the new 11,700SF restaurant in The Post Oak at Uptown Houston complex. 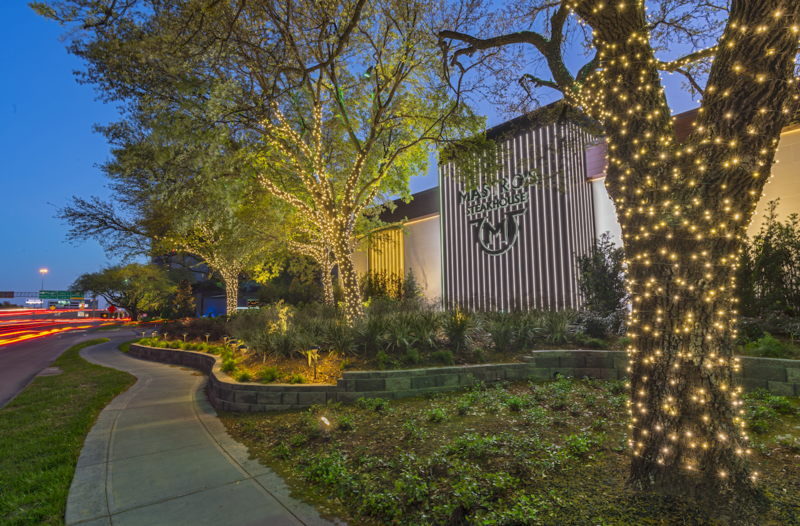 The design team blended modern materials with warm accents to give the flagship Texas restaurant a Southern flair distinct from its counterparts in New York City, Malibu, and Chicago. 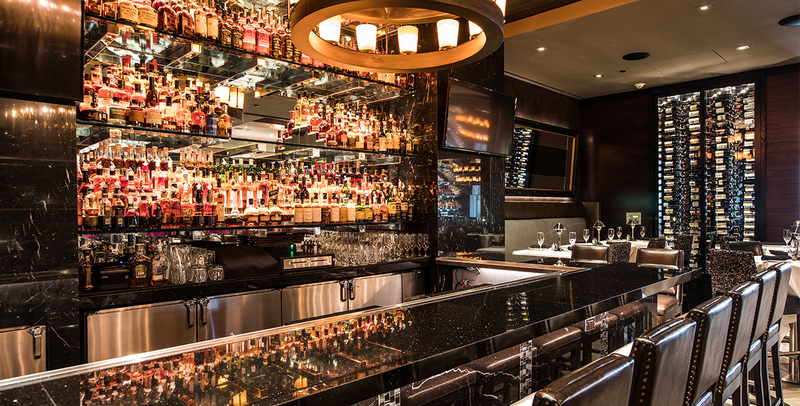 The wine storage room is one of the largest in Texas, and the fountain on the outdoor patio creates a private oasis for cocktails that looks out on the new 5-star Post Oak Hotel. 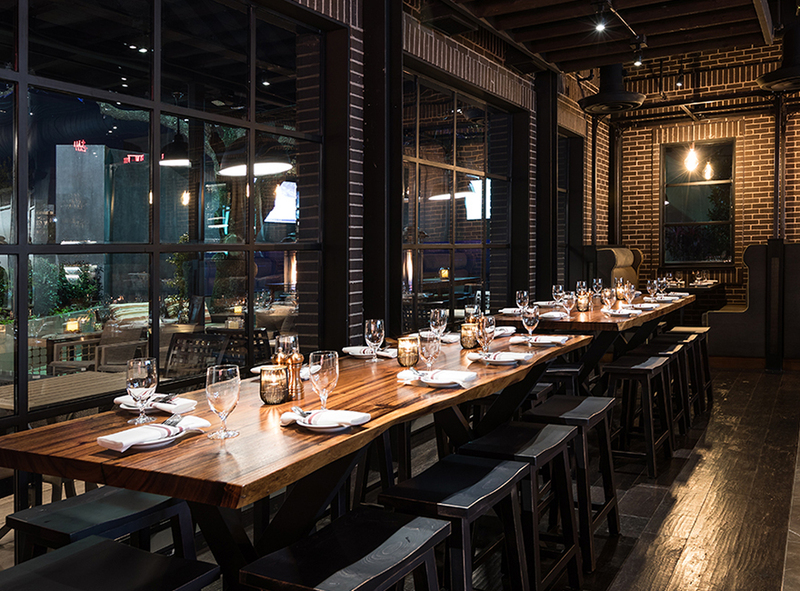 Inside, an intimate dining space is focused around the main bar and piano where large sliding glass doors open onto the patio and a major water feature. 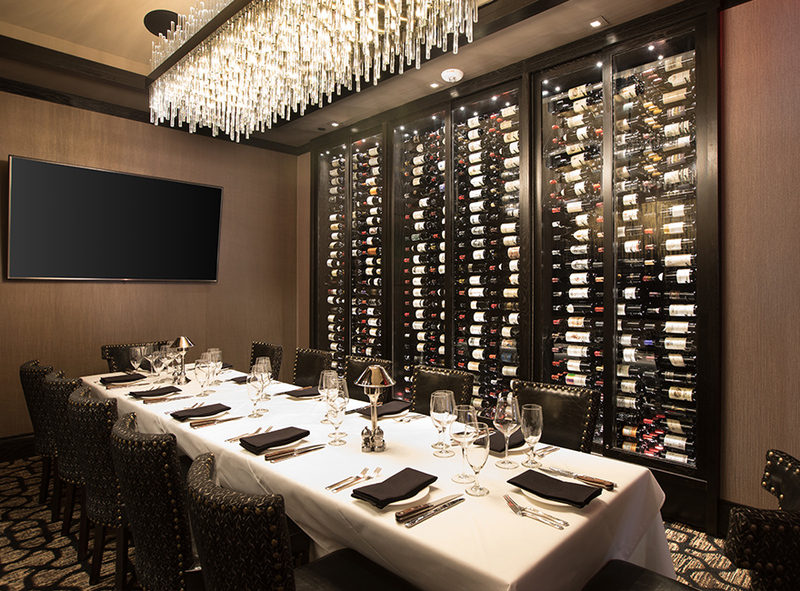 A larger dining space leads into a private dining area that can remain open or be divided into more intimate spaces. 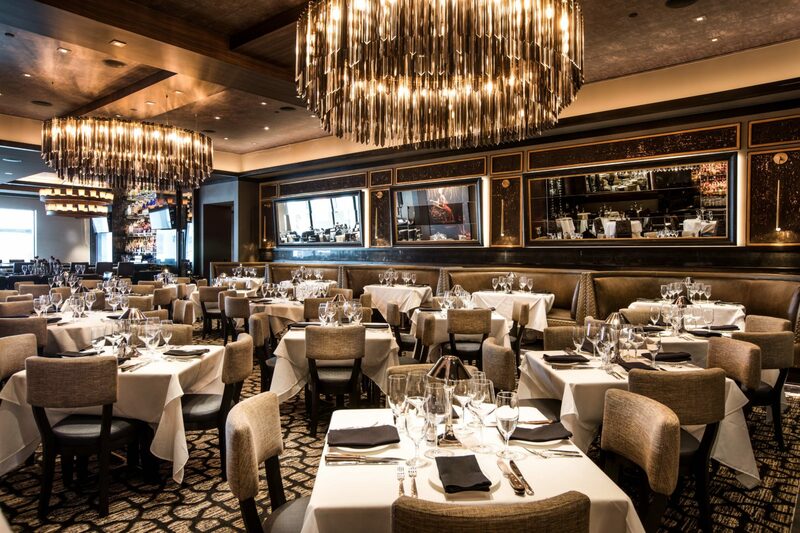 From the open dining concept to the private banquet room, the Mastro's atmosphere amplifies the luxury dining and bar experience. 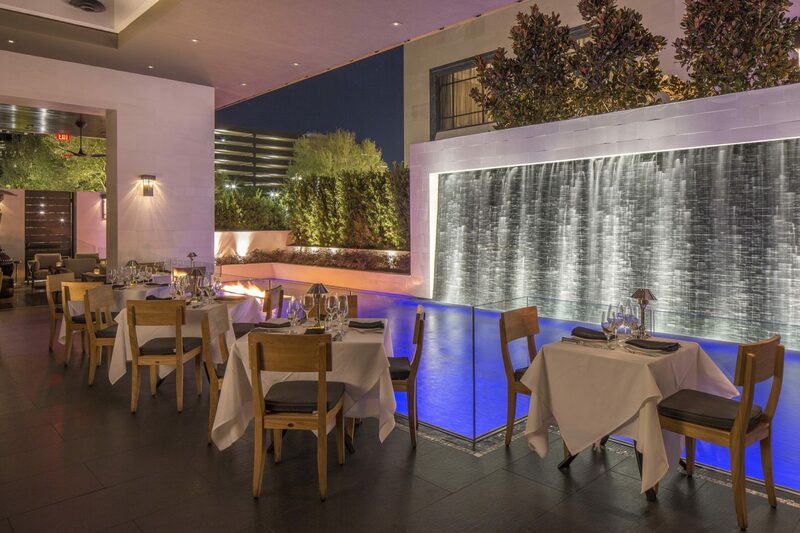 A water feature was added to the outdoor seating area to mask the sound of the freeway nearby.